Here is a simple method to check your coils prior to putting power to them. 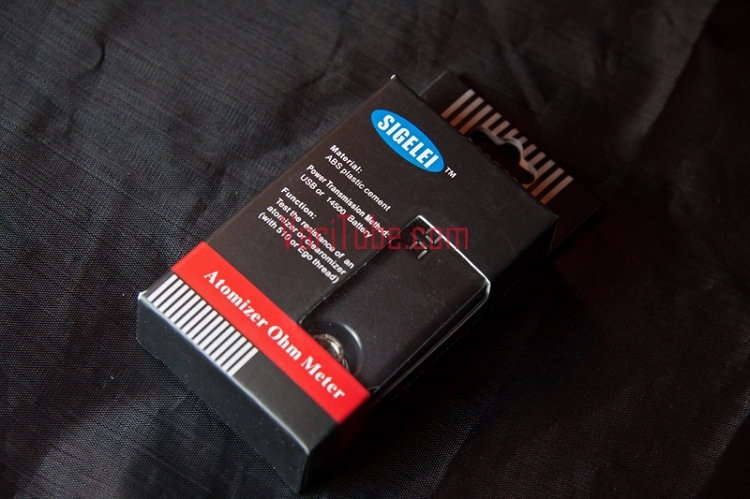 From Sigelei this Ohm Meter is powered via USB cord (included) or a single 14500 battery (not included). Simply plug it into your power source such as your lap top, screw in your atty and turn it on. You will get a digital read out of your coil. 510 threaded only. The packaging incorrectly states ego threading but it is ONLY 510 threaded.